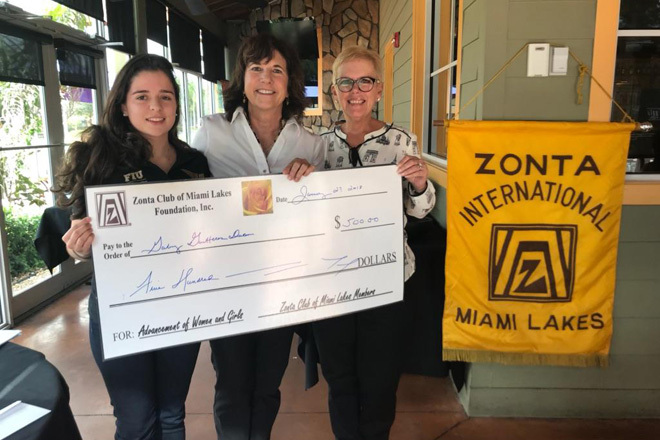 Congratulations to mechanical engineering student, Gabriela Gutierrez Duran, who was awarded a scholarship from the Zonta Women’s Club. This is the second year in a row that the club awards a scholarship to one of our students. As this year’s winner, Gabriela is now eligible for the National Amelia Earhart Scholarship.